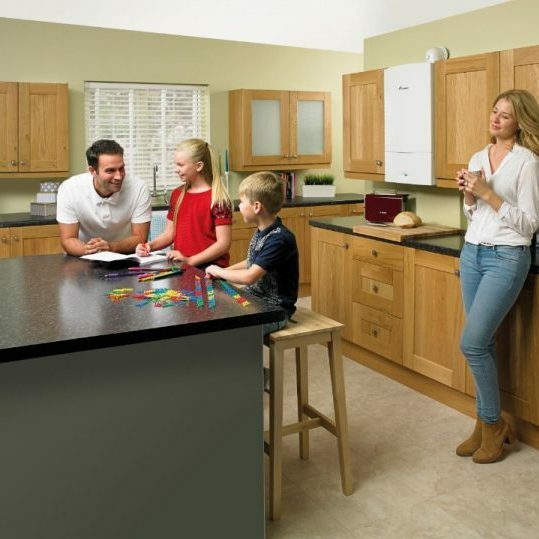 When you select a boiler from Ideal, from amongst our huge range of different models, you get a selection of different feeds, makes and style of boiler system – each and every one of which is sure to fit in with your household. Choosing an Ideal boiler for your Brighton home gives you the choice of a combi boiler – a system which delivers hot water on demand/as and when required. This type of boiler is highly economical and efficient, as combi boilers don’t require an external hot water tank. This means that no energy is wasted and that the boiler itself doesn’t take up a huge amount of room – not to mention, there’s no delay for a hot shower in the morning. A combi boiler is ideal for some standard Sussex homes without enough space for a large storage tank. Here at Plumbing on Tap, we also stock system boilers (also known as a pressurized, sealed system boiler) which uses a central heating expansion vessel, which again does away with the need for a separate tank located elsewhere in the home – instead, the sample vessel can be installed in a back cupboard. This type of system allows you to run hot water from the mains outlet in different locations throughout the house at the one time, without altering the flow in other rooms. Finally, Ideal Boiler’s Brighton installation list incorporates heat only boilers; a very simple installation process which is sure to provide a quick, reliable and long-lasting heat source for newer builds, or even replacing older, damaged boilers. If you’re finding your monthly heating bills to be far too high, or are concerned about your older heating system, then it might be time to look for a Sussex Ideal Boiler installation for a bit of help with reducing energy inefficiency and high utility bills. Plumbing on Tap Brighton is only too happy to come out to your location and install a whole new Ideal boiler system, replace an older boiler, or even repair your current heating system, 364 days out of the year. When you choose an Ideal boiler you’re not only getting a promise of high quality, reliable heating installation, but every job comes with a cast iron warranty on all products, depending on which brand you opt for. Every boiler and heating system goes through the same troubles; no matter how reliable it has been in the past, or how long your home has used the same boiler, they all eventually fall prey to wear and tear. Installing a brand new system can be a big job, and after operating an unreliable or damaged system for so long, you may be hesitant or unsure where to turn. It’s with this in mind that Ideal Boilers promise Brighton house owners a high degree of professionalism, quality and energy efficiency with each installation – as well as that reassuring warranty duration. 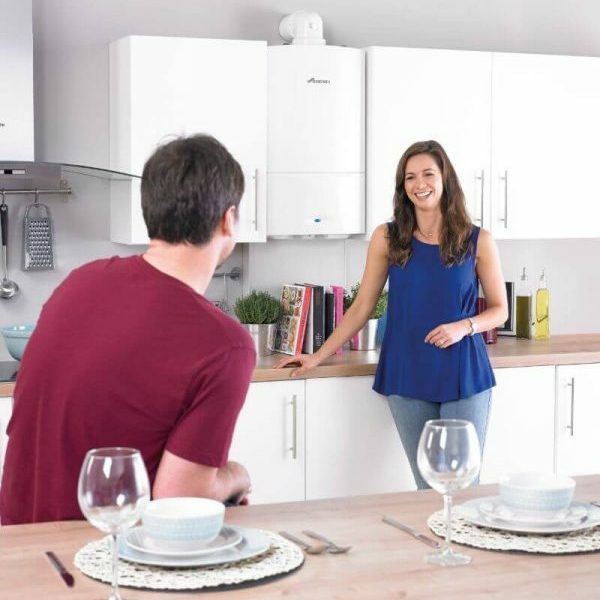 You’ll never regret opting for a professional Ideal Boiler installation – contact us today for more information. Just like running a car for a long period of time, or any other large/heavy duty piece of household equipment; your heating and boiler system requires regular, thorough and professional servicing from your manufacturer or a qualified engineer. This doesn’t just apply to older boilers that may be starting to show their age on the fuel bills but also brand new installations, or heating systems that are showing no discernible sign of malfunction. Many of the issues that plague heating systems and modern boilers can be symptomless until it’s too late to rectify the problem cheaply. We pride ourselves on our Brighton Ideal Boiler services and maintenance routines, and any other major UK name heating system found in the majority of Sussex homes. Our service usually takes between an hour and an hour and a half, all depending on which type of boiler you have installed, and how easy it is to access the system. Manufacturers, such as Ideal Boilers, recommend a service to be carried out at least once a year, and this is often mandatory in order to keep your warranty in check. The Plumbing on Tap service and maintenance staff delivers an 18 point check and visual inspection of all Ideal Boiler systems within in the Sussex area, and respond to call-outs regarding any and all problems (minor or major) with your boiler system – we even incorporate gas fire servicing into our Sussex Boiler Services. With our Brighton Ideal Boiler Repair services, there is no type of heating system that’s beyond our ability to fix. 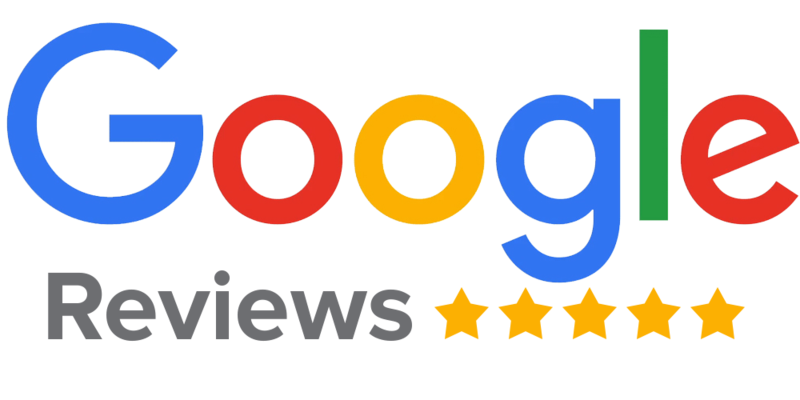 Our team of engineers is fully trained, professional and up-to-date on all modern heating system faults and features, making them the ‘ideal’ choice for Sussex based boiler repairs. Each of our professionals’ vans is all equally stocked with equipment, spare parts, and any other tools that might be needed, for even the most trivial of jobs; this means we can respond readily to any issues much quicker than competitors, and almost always have the right tool for the job on hand. 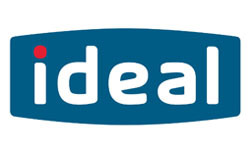 This applies for all models and ranges of Ideal Boilers sold and installed across the Brighton and Sussex area. 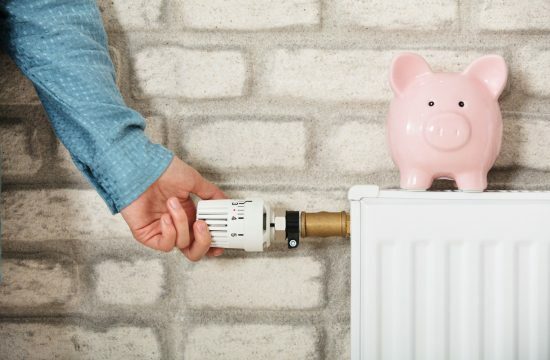 As a result of this flexibility, we pass those savings on to the customer, with our £65 inc VAT call out charge, which comes with a promise to attempt a full repair within the first hour of arrival, to save you time, money and stress over your Ideal Boiler issues. 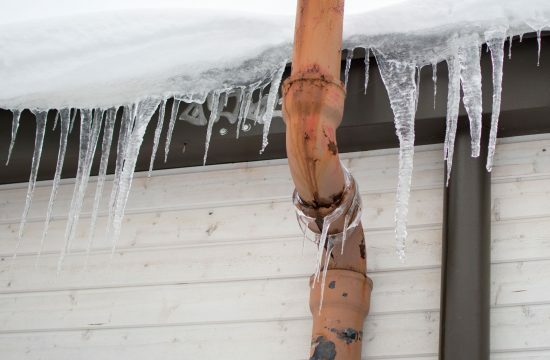 Plumbing on Tap Brighton will respond to all complaints concerning zero heating, or hot water flow problems, low water pressure, replacement parts, pilot light going out, boiler noise increase and many more issues which might arise. Plumbing Ontap offers Ideal Boiler services in Brighton, which is located in South East England, and a large town in the county of East Sussex. Hove, Mile Oak, Moulsecoomb, Hollingbury and Hollingdean are included withinin Plumbing Ontap’s Ideal Boiler service area in the City of Brighton and Hove. Last in order but nevertheless important, Plumbing Ontap’s Ideal Boiler services cover the Brighton Municipality including Brighton Marina, Stanmer and Bear Road area.